The Spectra Worldwide Charger works with Spectra LL300N, LL300S, LL400HV, HV302, GL412N and GL422N laser levels with rechargeable NiMH battery systems. 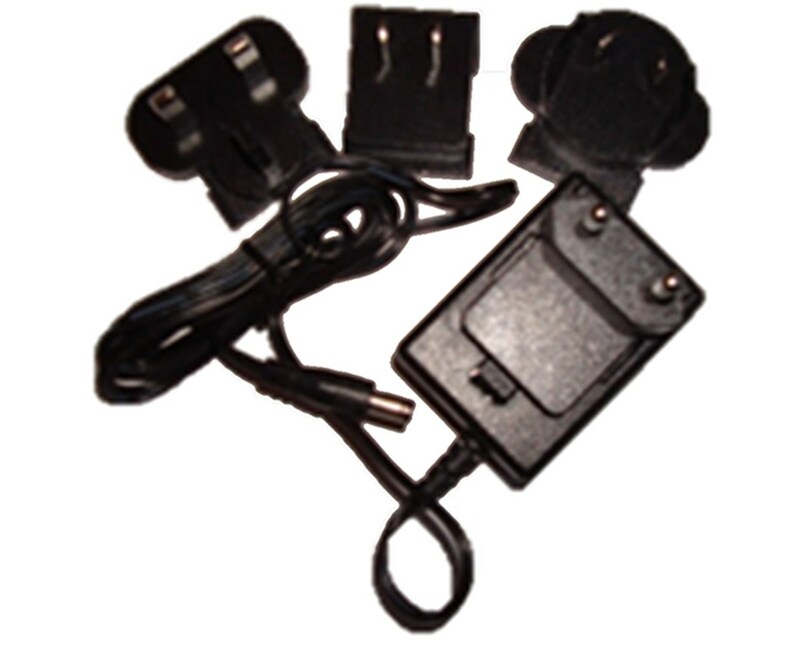 This easy to use, high quality charger has an input voltage of 100-240V and includes all plug adapters for worldwide use. 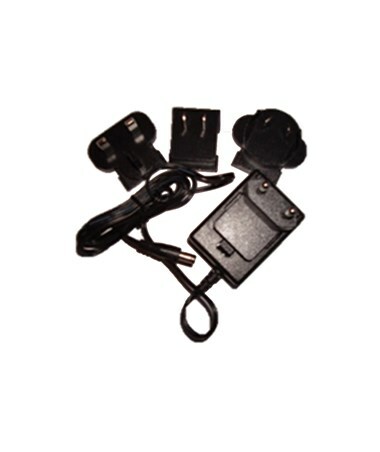 In addition, the Spectra 95720-00 charger is double insulated to prevent electric shock and comes with a one year manufacturer's warranty.